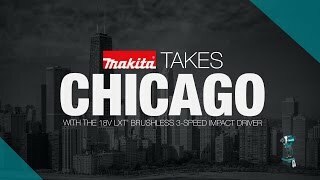 Makita is the innovation leader in brushless motor technology, and the XT275PT Combo Kit provides two BL™ Brushless Motor tools that deliver longer run time, increased power and speed, and longer tool life. 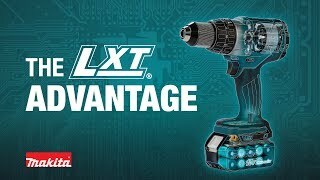 The XT275PT includes a brushless hammer driver-drill with two speeds and 530 in.lbs. 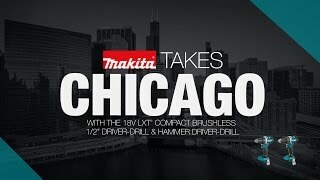 of torque, and a brushless 3-speed Impact Driver with 1,550 in.lbs. of torque for efficient fastening. Both tools are equipped with Extreme Protection Technology (XPT™), which is engineered to provide increased dust and water resistance in harsh job site conditions. 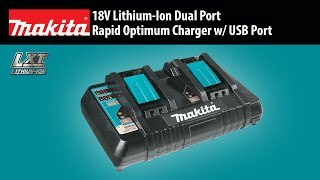 The kit includes two 18V LXT® 5.0Ah batteries, and both will reach a full charge in only 45 minutes on the efficient 18V LXT® Dual Port Charger, which charges two batteries at the same time for less downtime and increased productivity. For added convenience, the batteries feature an integrated L.E.D. battery charge level indicator.